Your aim should be to let your property at the best possible price in the shortest possible time. Our expert s carry hundreds of valuations every month giving us intimate and unparalleled knowledge of property values in your area. For this reason Niche Estates are consistent in achieving the asking price across all our clients' properties. 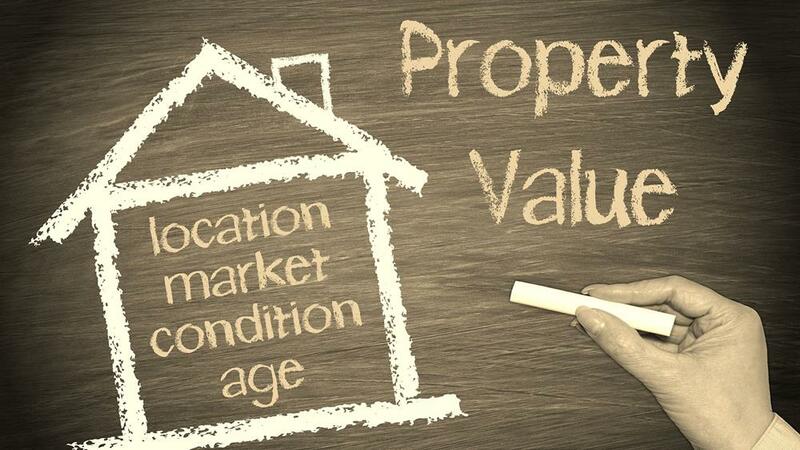 Call us on 020 3970 4142 or complete the rental valuation request form. 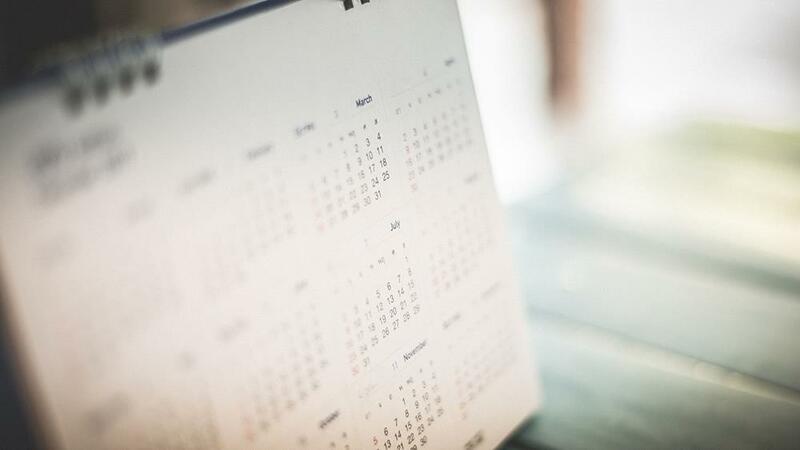 When choosing a letting agent consider their opening hours, when they will be available to conduct viewings and what kind of marketing your property will receive. These are critical to obtaining the maximum rental value for your property. 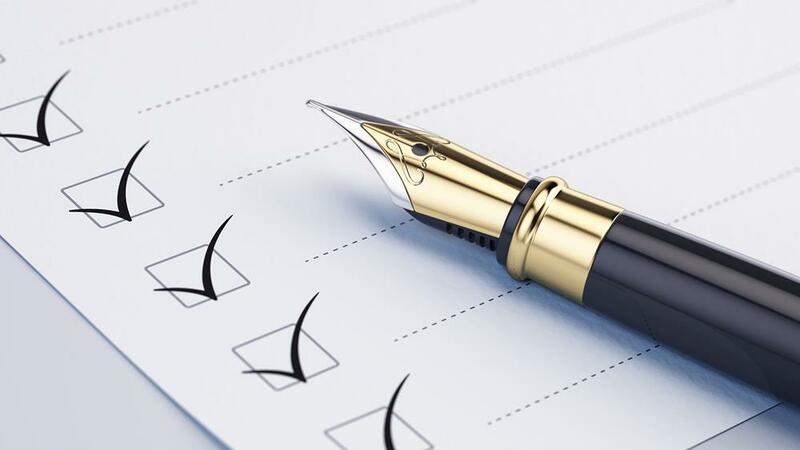 You should also check if your agent will organise your government-required Energy Performance Certificate (EPC) on your behalf or if you need to arrange this yourself as you are responsible for making this document available to prospective and future tenants prior to marketing. Niche Estates can arrange this for you. 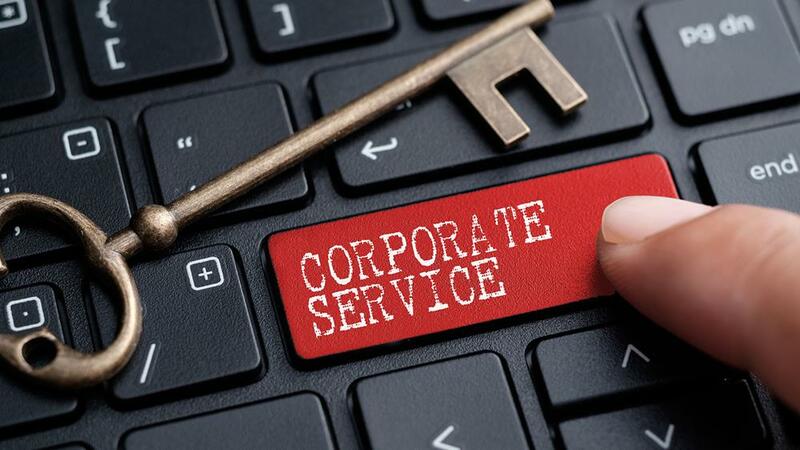 Niche Corporate Services assists numerous companies who are looking to find properties for their employees. Letting your property through this specialist department has the benefit of a wide variety of applicants from reputable companies, willing to pay a premium for high levels of service and peace of mind. 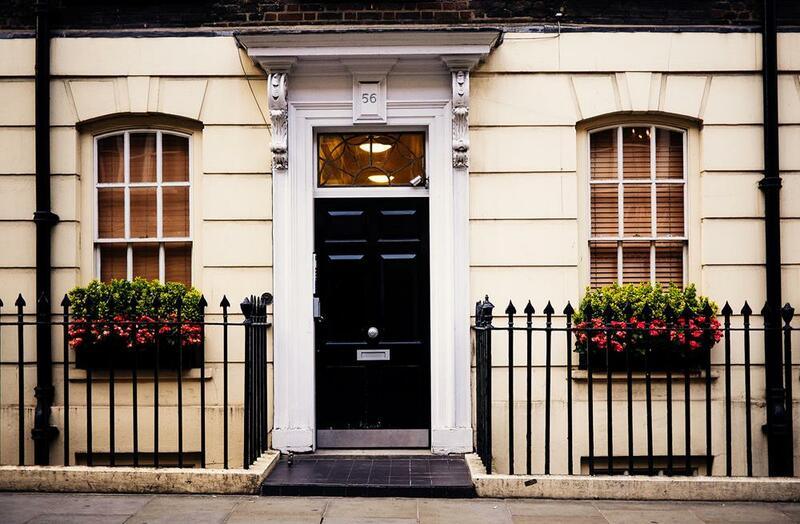 Property Management can be the key to easing the stress involved with handling some tenancies. Our management team ensure maximum rental returns on your property. Many tenants insist on renting managed properties and are often prepared to pay a premium for this. Instructing Niche to manage your property gives you peace of mind that both your property and tenant will be cared for 24/7. 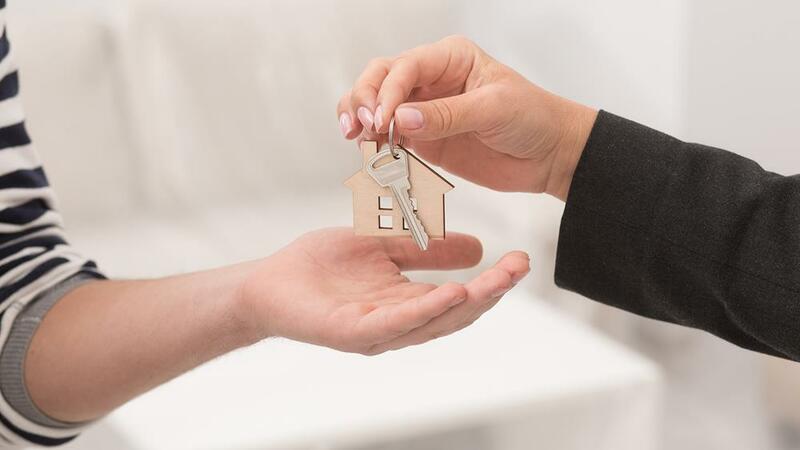 Your dedicated Property Manager will look after the general day-to-day management and more complex issues such as emergency repairs, collection of rent and transfer of utilities. Niche’s team of dedicated professionals will then take photographs, produce floorplans if required and write comprehensive property descriptions, all in just one visit. Before you let your property for the first time it is strongly advised to obtain a professional and comprehensive inventory. This will set out the condition and contents of the property. Niche will carry out a professional inventory on your behalf. You will retain responsibility for the utility accounts, council tax and TV licence, as these costs are included in the rent. The tenant will be responsible for any telecommunication services. When you instruct Niche to let your property you will automatically benefit from our unrivalled multi territory applicant pool along with the assistance of our corporate services department. Exposure on major platforms such as Rightmove, Zoopla and exposure on our website, full colour property details and email SMS alerts to potential applicants. Our staff operate from Monday to Saturday. In addition, our phone lines are seven days a week. 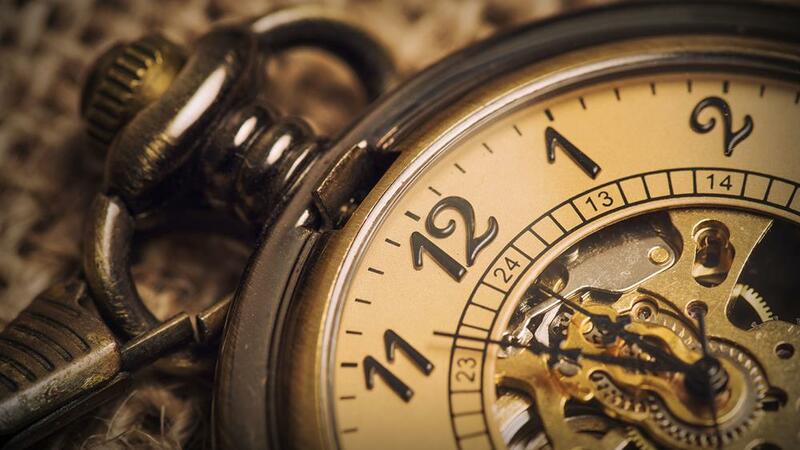 For your added reassurance where applicable we will hold the deposit as a stakeholder and register this with the deposit protection scheme, resulting in a faster and more efficient deposit release process at the end of the tenancy. Upon completion, keys will be released to the inventory clerk or the tenant on moving-in day. For managed properties, we will provide the tenant with contact details of their dedicated Property Manager. 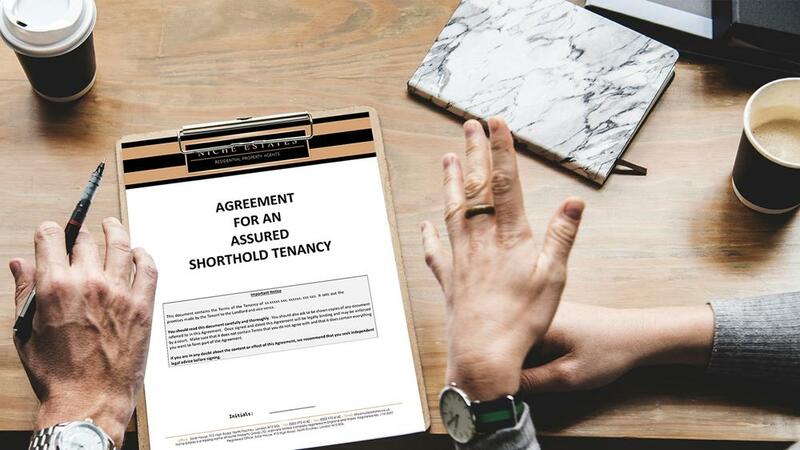 If the tenancy is a fixed term agreement the letting agent will usually determine what your intentions are and the tenants, usually two to three months prior to the end of tenancy. 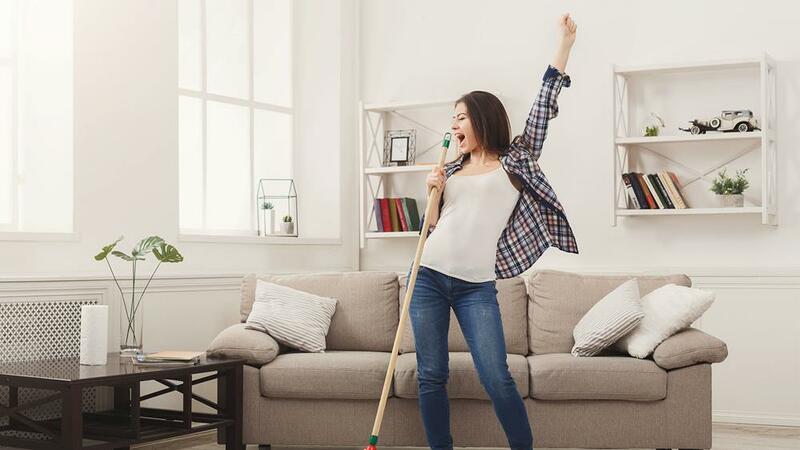 If both parties are happy to renew the tenancy, this will typically involve adjusting the rent (up or down, depending on the current market and anything pre-agreed in the original tenancy. However, it is also an opportunity to add or tailor other terms that both you and the tenant agree on. Should you or your tenant do not wish to renew the tenancy, you should check the contract to make sure notice is served. Your letting agent will then start working on a new marketing plan for your property. If the property is managed, your agent will handle the tenant’s exit, including organising the outgoing inventory and the return of the keys. They will also arrange the release of the deposit minus any agreed deductions. Then the process of finding the right new tenant begins again. What is a short let? - A short let is a property which can be let from a few weeks to a few months. You can short let any type of property from a studio to a 10 bedroom house. Short let properties are offered fully furnished with all bills included in the rent (excluding telecommunication services). Why should you consider letting on a short let basis? Flexibility - if you are unsure of your plans and only want to rent for a short amount of time short lets allow you immense flexibility. Short lets can also allow your property to bring in rental income during void periods or whilst securing a long term tenant. Choice - if you market your property on a short and long let basis you have the option to choose from multiple offers. Efficiency - if you are going away on holiday or for business, letting your property on a short let basis can be a very efficient way of ensuring your home is occupied, as well as bringing in rental income at the same time. Everything included - In addition short let properties need to be furnished to a high standard with appliances and household items such as towels, linen, crockery and electrical equipment supplied. Frequent short let users - A significant number of large companies use short lets as a more cost effective and convenient solution to hotels. Insurance companies often choose short lets to house their clients, in order to minimise disruption to lives by allowing people to remain in the area. As a tenant - what are the benefits of taking a short let? Flexibility - the option to extend your tenancy on a weekly or monthly basis at your landlord's discretion. Home comforts - the privacy of your own front door, plenty of space and a relaxing environment in which you can come and go as you please.